Sleek and stylish, the Cool-it Caddy™ is the perfect accessory for a weekend golf game or a day at the beach. Cool features include air tight, fully insulated ‘Freeze and Go’ interior, waterproof exterior. Small enough to fit easily into purses, beach totes, backpacks, golf bags, or gym bags. Insulated interior and integrated cooling system. 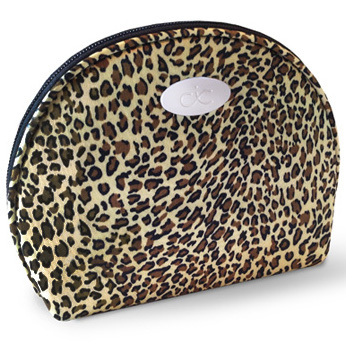 Ideal for protecting make-up from the heat. The Cool-it Bella™ for women. Keeps items cool and fresh. Dimension – 7 x 2.5 x 5.5 in.